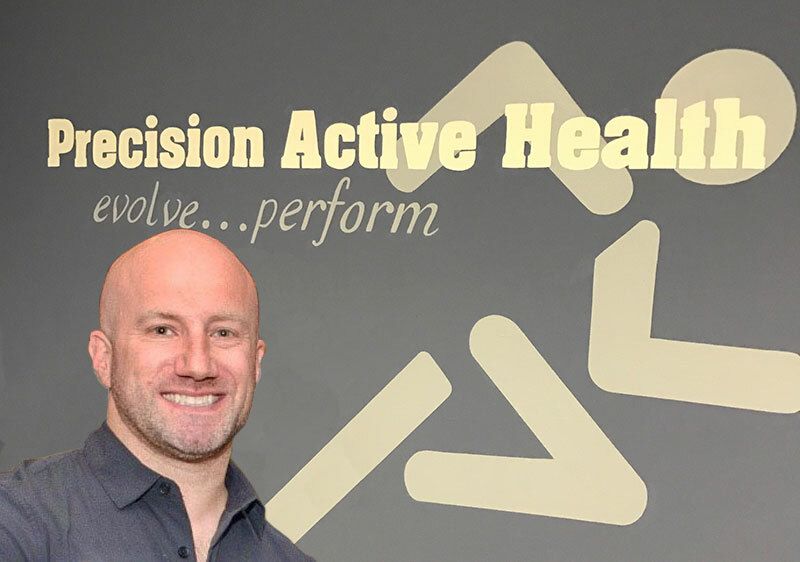 Precision Active Health is a performance health care office providing chiropractic care, soft tissue therapy and therapeutic exercise to athletes and active individuals who are seeking precise solutions to pain, musculoskeletal dysfunction and general health wellness. Dr. Erik Peters, Chiropractic Physician and founder of Precision Active Health, focuses on soft tissue diagnosis and treatment related to pain and injuries that range from acute to chronic in nature. Stay active and recover quicker by working with Precision Active Health. 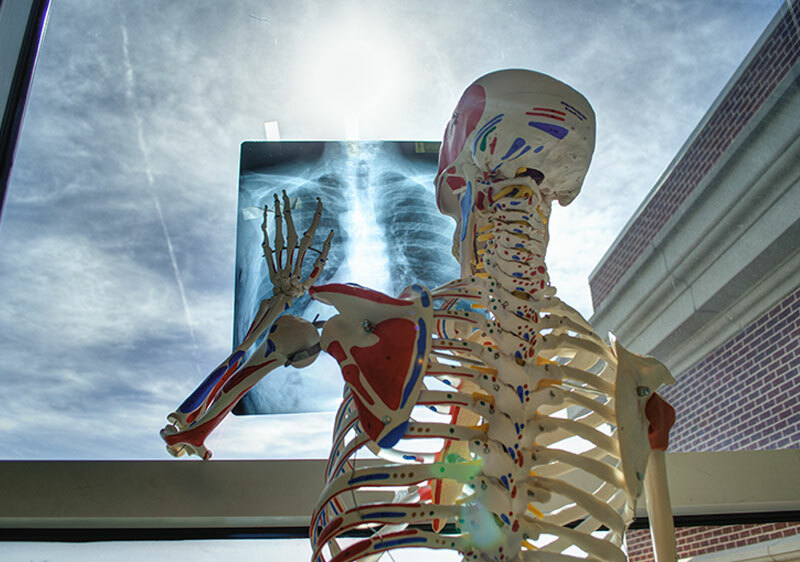 Dr. Peters utilizes a precise assessment model that guides the selection and application of proper techniques to treat your pain. Learn more about the types of services available at Precision Active Health. 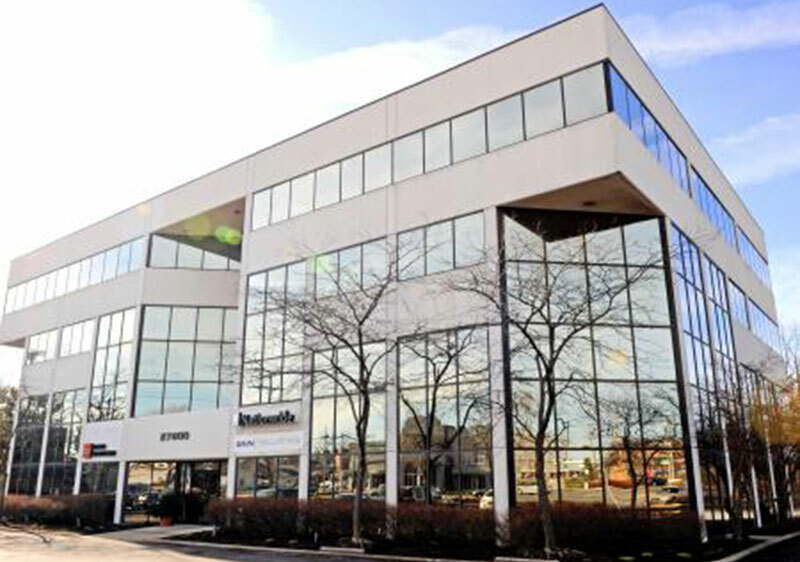 Easily schedule appointments with our office by calling: 216-593-0150 or online by accessing the appointment scheduler. We look forward to providing you the best care possible. In addition to treating your pain and musculoskeletal dysfunction, Dr. Peters often recommends supplements that naturally aid in your body’s ability to recover and improve overall health. Order your supplements online through Precision Active Health.